Malham was initially discovered by the CRC back in the 1980s. 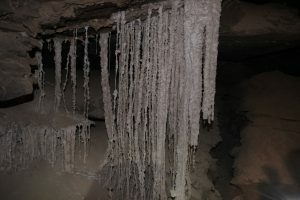 Later, tens of CRC expeditions surveyed Mount Sedom and found more than 100 salt different caves inside, the longest of which measured 5,685 meters. 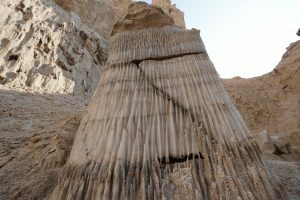 Subsequent carbon-14 tests dated the cave as 7,000 years old, give or take, and successive rainstorms created new passages for the cavers to explore. 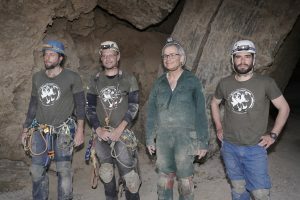 When the international expeditions returned to Malham in 2018 and 2019, their surveys discovered the cave’s record-breaking, double-digit length. 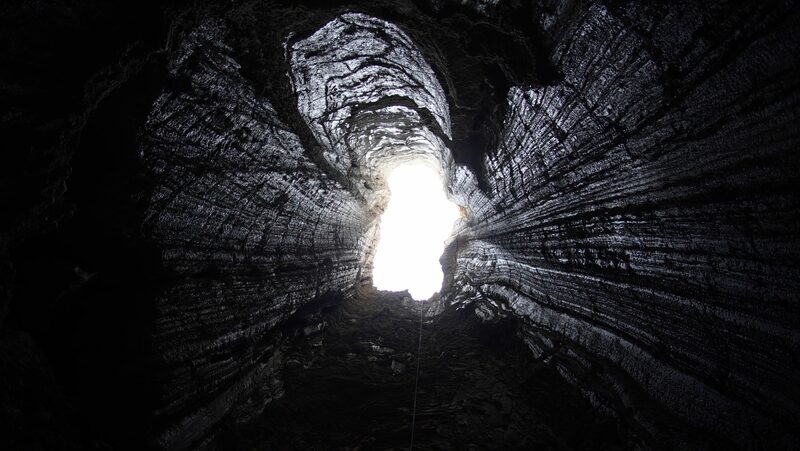 “Thirty years ago, when we surveyed Malham, we used tape measures and compasses. Now we have laser technology that beams measurements right to our iPhones,” Frumkin recalled. You can read more about the story on Newsweek, BBC News, and Fox News.